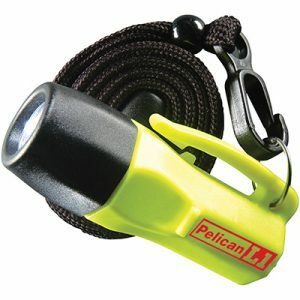 The unique easy slide thumb switch on the Nemo™ 2410 Flashlight is easy to operate. 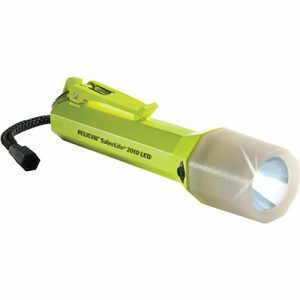 The tough ABS resin body is corrosion proof and submersible to 100 meters. 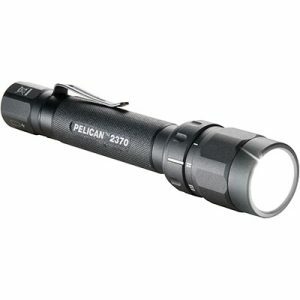 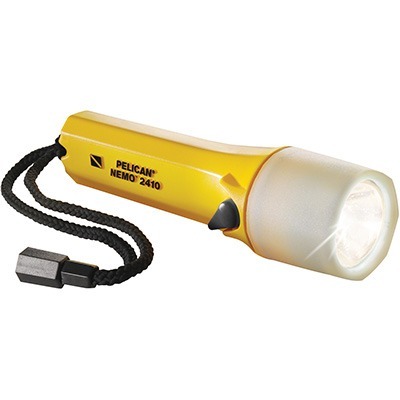 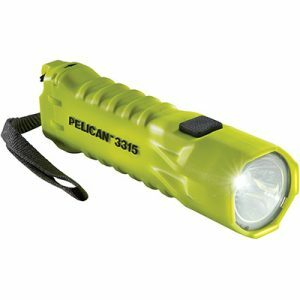 This flashlight comes with a Recoil LED™ module that produces a true, bright collimated LED beam.